With a selection of loop samples for each beat kit and the range of colours on the included colour mat, it couldn't be easier to start making your own tunes straight off the bat. With options to record your own samples, the possibilities really open up once you start to experiment with your surroundings to create unconventional sounds. While I started with the coloured playmat in front of me, it wasn't long before I started surveying my surroundings for more colours to tap. The tech is impressive, to say the least with the ring picking up all colours except black (I know black isn't a colour). Being able to hook up your earphones and attach the rings, the world around you quickly becomes a giant instrument. After channelling years of Guitar Hero learnings and tapping beats for the better part of half an hour, I tried the Specdrums out by pairing them to the Garageband app, which let me load up a range of instruments, effectively turning the Specdrums and Pad into a makeshift Midi Keyboard. If you're anything like me, and tap along to beats subconsciously; you're going to have a blast with the Specdrums. I felt immediately at home with the easy to use interface and the simplicity in which different soundboards are loaded in the app mean you can chop and change between genres and styles with a few simple taps on your smart device. In terms of build quality, Sphero has set the bar high for themselves with their superb Sphero app-controlled balls. I'm pleased to say that the Specdrums feels equally robust and high-quality. These things are made for tapping and feel like they will withstand the strongest of fingers. Each Specdrum ring is charged through USB and will allow 2 hours of solid tapping or up to 8 hours if you're not playing Tchaikovsky. Connecting to the app and your chosen device couldn't be easier. 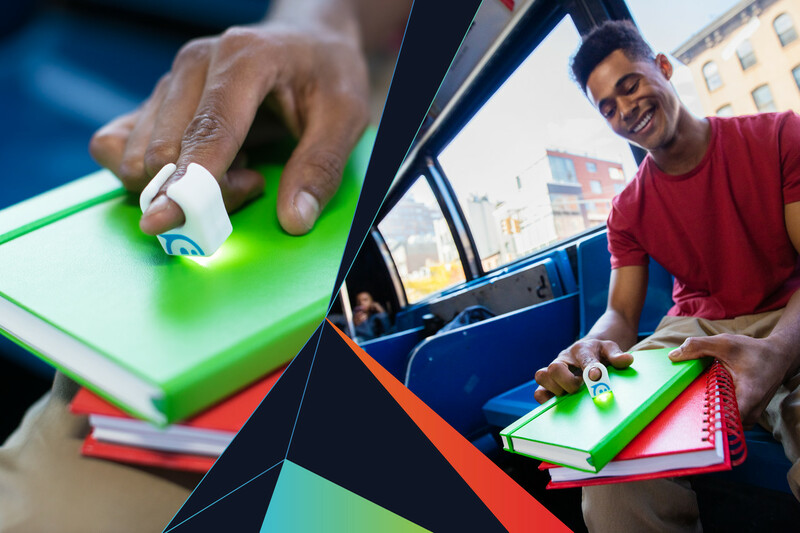 The device connects via Bluetooth and takes no more than a couple of minutes to get the music going. 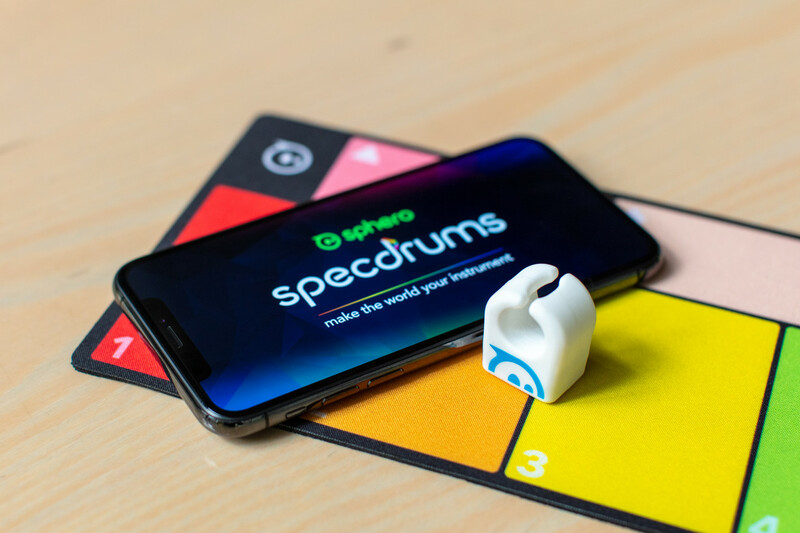 Available in either a one or two ring pack, the Sphero Specdrum allows budding beatmakers to connect up to six rings to one device, thus opening up the potential to play with friends or to explore making more intricate beats. 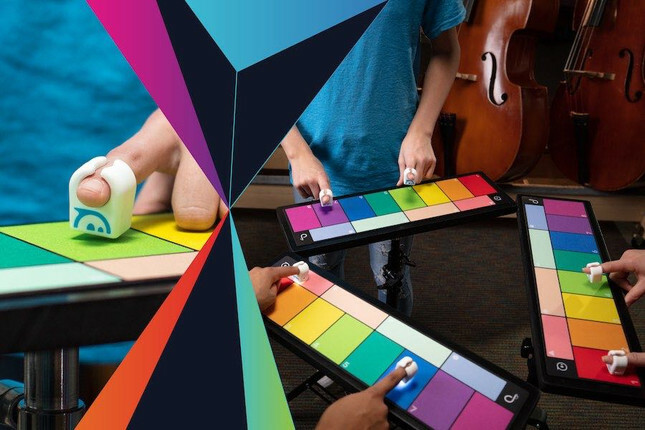 The Sphero Specdrum app even allows you to record your own samples and sounds to create custom sample packs or variations of pre-existing packs. I loved my time with the Sphero Specdrums far more than I anticipated and can't wait to get home to annoy the wife with my best (insert popular DJ name here) impersonation. Working at Gameplanet, I'm lucky enough to see a lot of cool gadgets and tech. The Sphero Specdrums is easily one of my favourites so far. The tech has a lot of potential for more applications, and I can't wait to see what else the geniuses at Sphero come up with next. Sphero Specdrums are available at limited retailers online right now. You can order yours here.